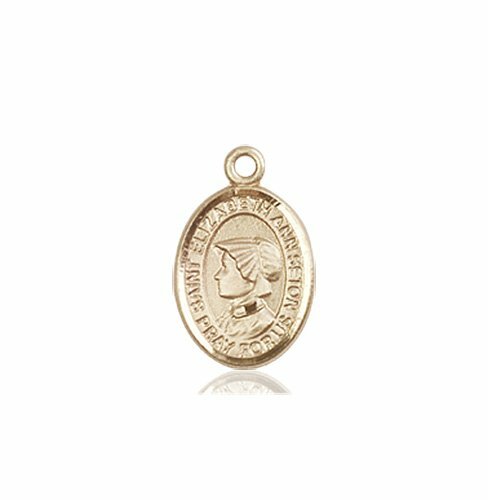 Size: Small Charm, 1/2 x 1/4in. 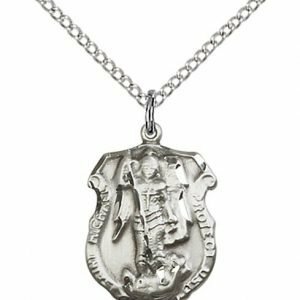 My Daughter Was Thrilled! 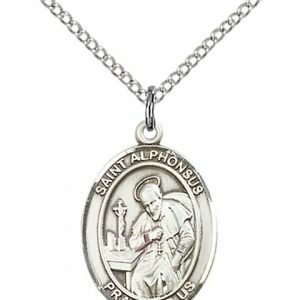 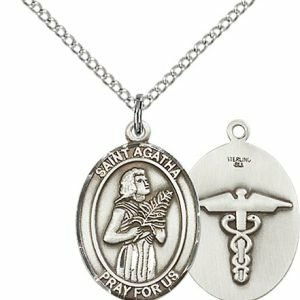 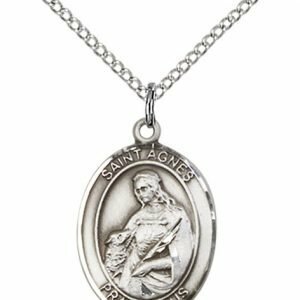 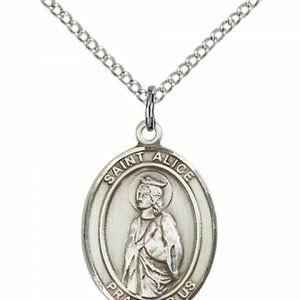 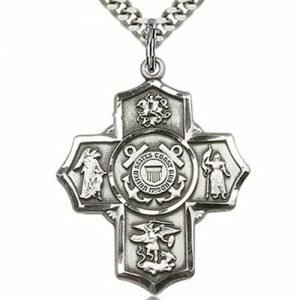 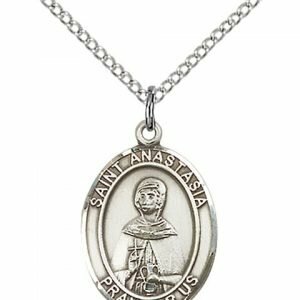 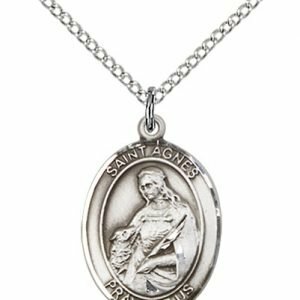 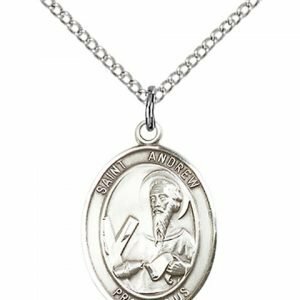 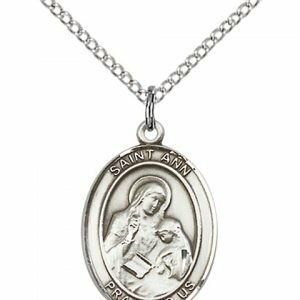 – My daughter was thrilled with her patron saint charm! 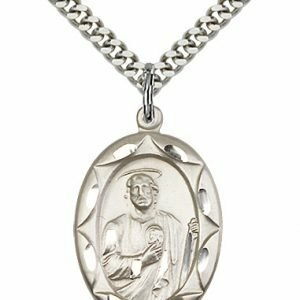 It’s just beautiful!